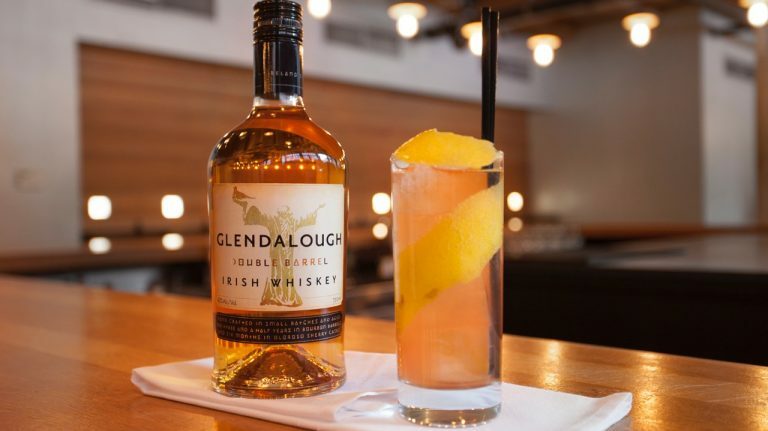 Raise your spring drinking a notch with these simple Irish whiskey cocktails. 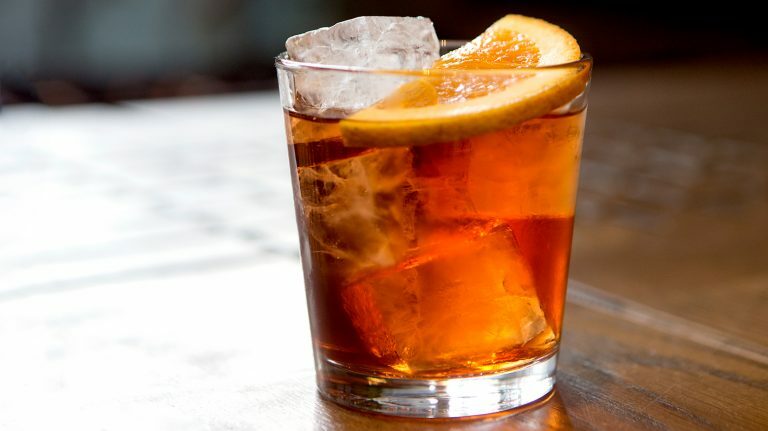 Despite the name, it’s not treasonous to use single malt in a cocktail. 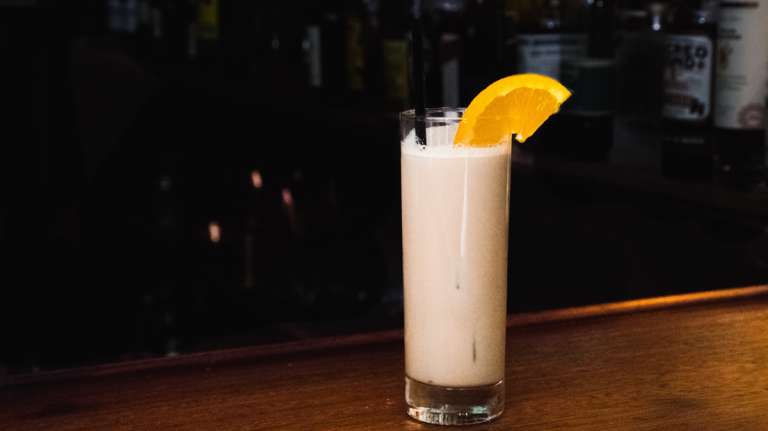 Combine single grain whiskey and Irish cream into one sweet, tall drink. 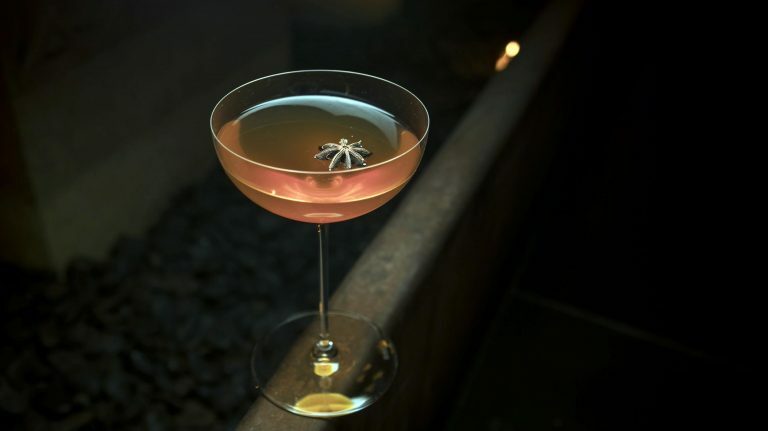 Irish whiskey is a versatile ingredient, as demonstrated by this cocktail that includes pomegranate and Darjeeling tea. Go long with a fruity, fizzy Irish whiskey cocktail. 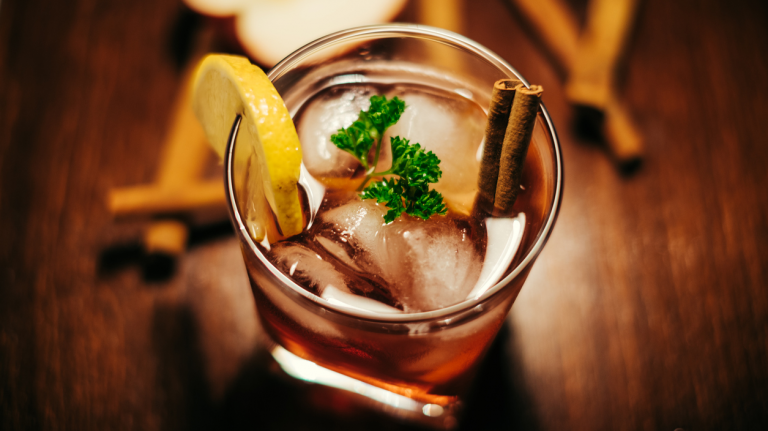 Rich fruit flavors mingle with traditional Irish whiskey for a drink that’s perfectly seasonal for St. Paddy’s Day. 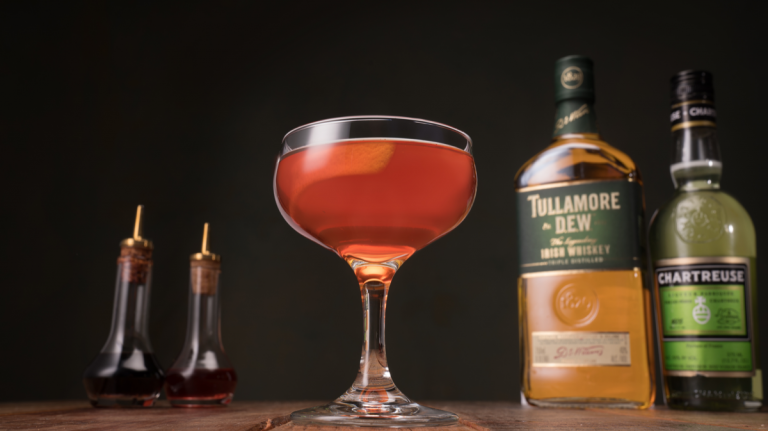 Versions of this Irish whiskey cocktail have appeared over the last 100 years with varying proportions and ingredients. 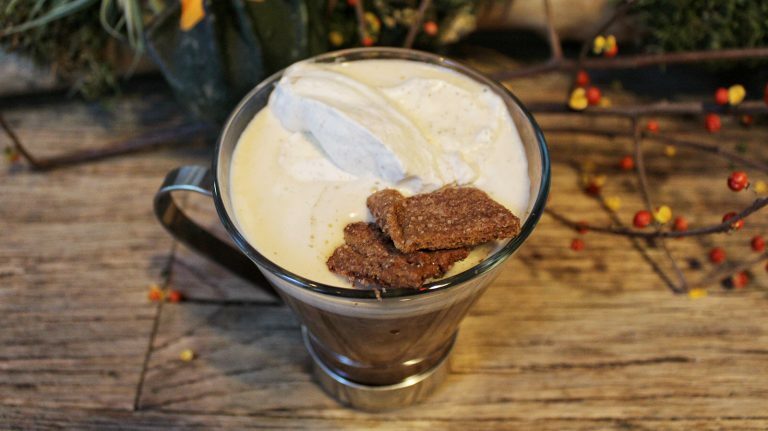 Toast the holidays with one of these bourbon, rye, or Irish whiskey cocktails. 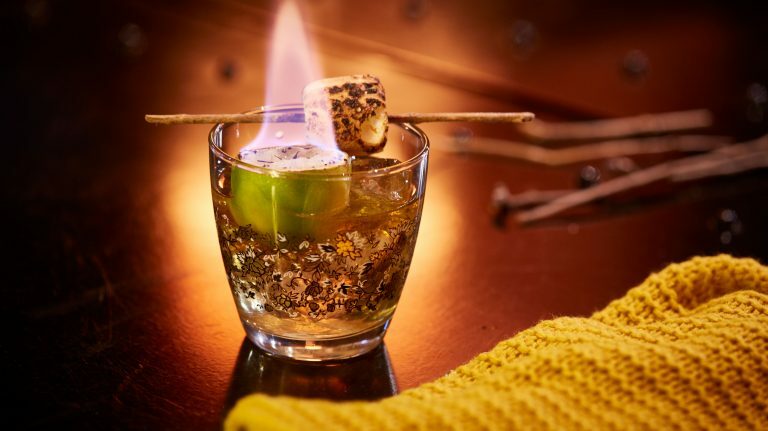 If you’re feeling ambitious, try this flaming recipe from LOCL at the Nylo Hotel—and be safe! 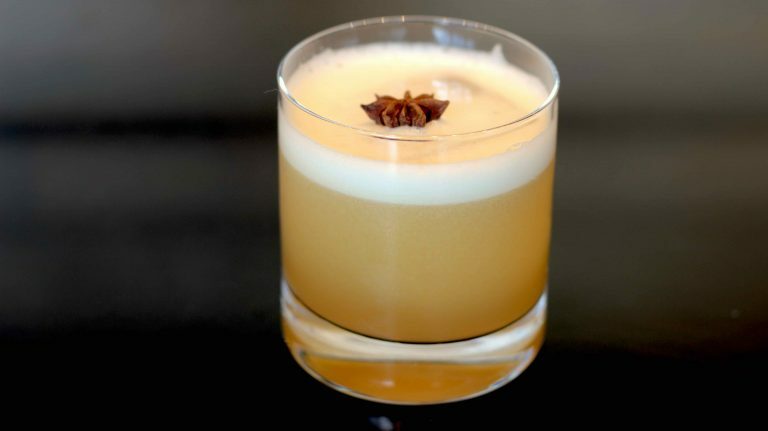 Make a spice-infused take on the whiskey sour with this recipe from Bar 54 at the Hyatt Centric Times Square. 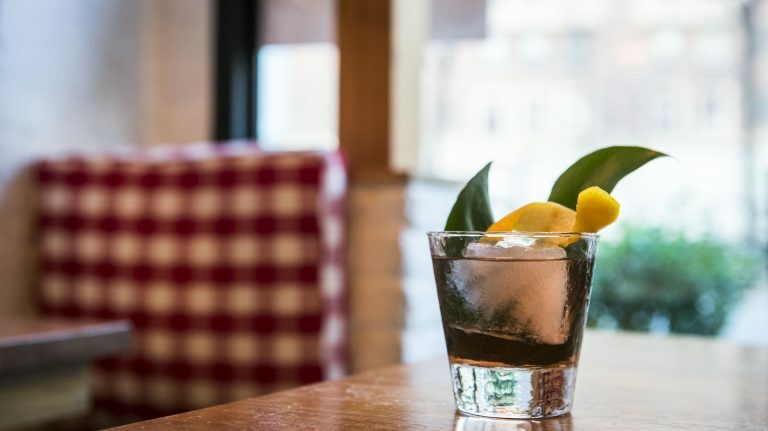 Mix up bourbon, amaro, chili liqueur and Campari in this cocktail from Oleanders Restaurant & McCarren Rooftop. 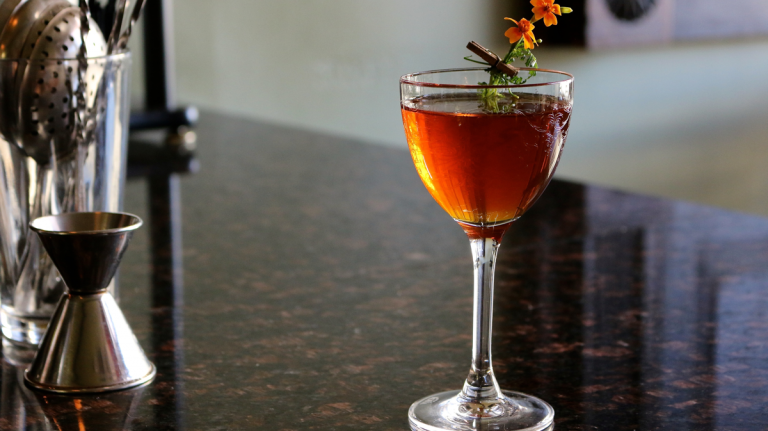 Mix Irish whiskey and cinnamon tea in this recipe from Jams at 1 Hotel Central Park.